January 3, 2013 /in Drivers Education, Track /by Dale R.
General DE Forms and Links: This section provides links to key topics that are applicable to all DE’s. These range from the safety form you must have completed to on-track insurance options. Participant Guide: This provides all of the “need to know” items about the specific track and how ARPCA manages the event at this track. Mandatory reading! Lapping day Addendum: For specific events where we include a lapping day this document will outline the “need to know” items for those who are participating. Track Map: Turn-by-Turn instructions for the track. Review this material to prepare yourself for the event. Other “Interesting Materials” Supporting your on-track habit These materials are additional information about on-track driving. Safety & Tech Inspection Form: 2013 Safety & Tech Form – Used for all DE events. Print this out and have it completed by an authorized technical facility before attending the event. ARPCA DE Novice Primer: ARPCA DE Primer – Designed for those new to drivers education, this is an introduction to DE’s explaining what to expect and how to prepare for an event. 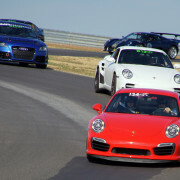 Driver Training Manual: Drivers Training Manual – Developed by Porsche Owners Club (POC), this is a VERY GOOD document. If this is your first DE (or you are looking to improve your driveing capabilities) take time to review! 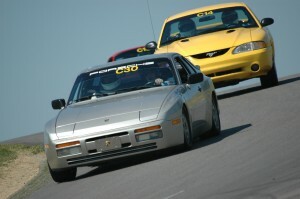 Racing Equipment (including Helmets): Apex Performance – Apex Performance has been a strong sponsor to ARPCA. They have created a promocode ARPCA Members can use online to order or call and mention ARPCA on phone orders. You will save 10% on most items over $75 (and 10% on ALL helmets). If you order your helmet from Apex Performance you will also receive a free fleece lined helmet bag and cotton headsock and free ground shipping. This is a good deal all around! 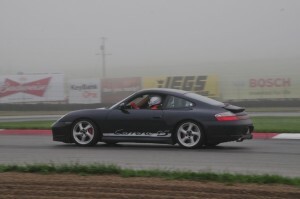 HPDE Insurance: High Performance Drivers Eduction (HPDE) Insurance – offered by Lockton Affinity. Note, most standard insurance policies do not cover on-track incidents. Not all tracks are covered. Check with Lockton Affinity for specific availability. Participant Guide: WGI Participant Guide Review this before attending the event. This includes key information including directions, hotel information, access times to the track, etc. Lapping Day Addendum: LD Addendum Addendum to the Participant Guide for Lapping Day details. Track Map: WGI Track Map Turn-by-Turn instructions for WGI. Participant Guide: Pitt Race Participant Guide Review this before attending the event. This includes key information including directions, hotel information, access times to the track, etc. Track Map: Pitt Race Track Map Turn-by-Turn instructions for Pitt Race. 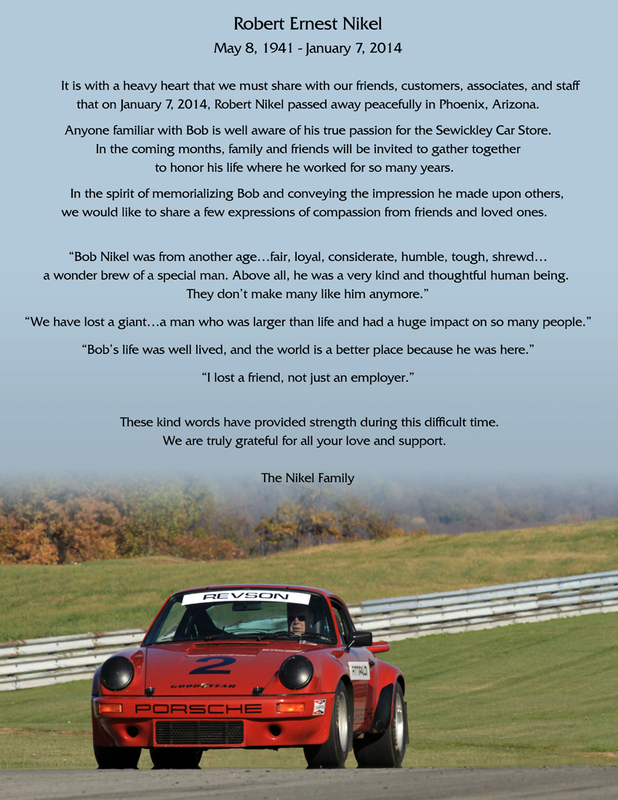 Participant Guide: Mid-Ohio Participant Guide Review this before attending the event. This includes key information including directions, hotel information, access times to the track, etc. Track Map: Mid-Ohio Track Map Turn-by-Turn instructions for Mid-Ohio. Tire Database: Tire & Pressure DB – This is a great reference for information about tires – not specific to DE’s but expect that our DE participants will be most interested. Wheel – Tire Size Calc: Wheel / Tire Calculator – This tool helps determine wheel / tire fitment. It is a bit technical but can be very helpful. Ultimate Speed Secrets: High Performance Driving Book Book from Ross Bentley on performance driving. Track Videos: Hooked on Driving Videos This “for profit” drivers education organization has published a very good set of videos. There are a number that you can review in preparation for your first DE – or – just to get the “driving juices” flowing. Teen Driving School: Video – Example Car Control Clinic Experience – THis video provides a good perspective on what happens at a Car Control Clinic event. Take a quick view! 2018 ARPCA Driver Education Registration ONLY 1 EVENT LEFT!